Well, I’m doing a little more reading lately but haven’t finished anything to post, so I thought I would participate in this week’s Top Ten Tuesday to keep some sort of momentum on this blog. 1. I Capture the Castle: what a funny, whimsical read. Definitely a book to pull you in and lull you into an unique yet engaging story. 2. 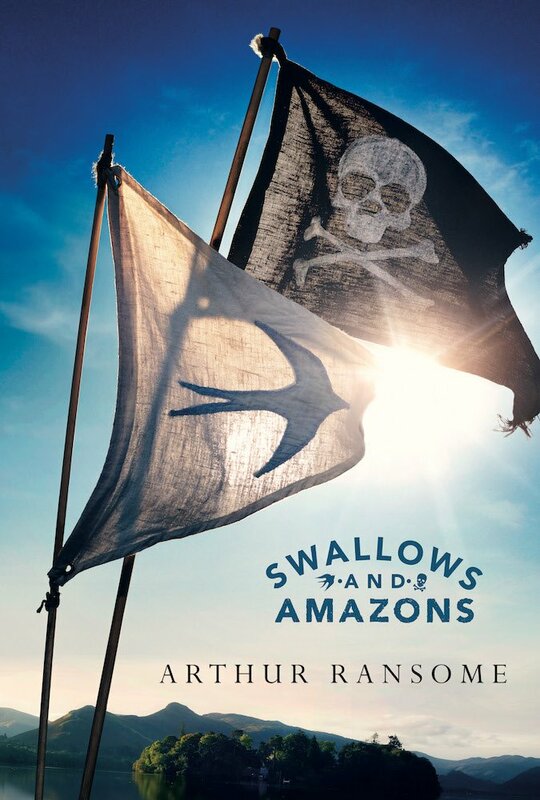 Swallows and Amazons: this is a children’s book but is sooo enjoyable to read as an adult. Summer vacation, sailing, camping, and even a pirate. What could be more fun to read? 3. 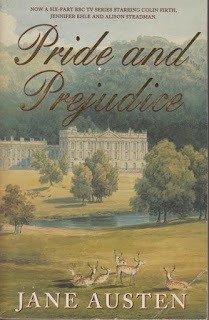 Pride and Prejudice: one of my favourites. I love the conflict that turns into harmony. Definitely a book to grab your imagination, especially if you are interested in human nature. Here is my review of the book. 4. Three Men in a Boat: get prepared to laugh uproariously. 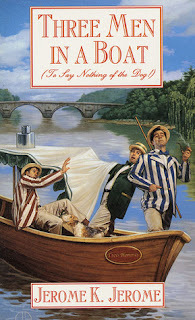 Jerome outdoes himself with this story of three bachelors and their dog during their boating trip along the River Thames. 5. 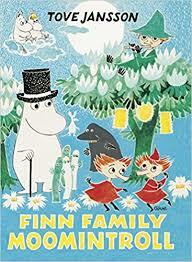 Finn Family Moomintroll: cute white hippo-like creatures, a beautiful Snork Maiden, and a magic hat. What could tickle your imagination more than that? Here is my review of the book. 6. The Moonstone: a crime is committed in an English country house …. a stolen diamond. Where is the jewel and who is the thief? Collins weaves a masterful piece of detective fiction. Here is my review of the book. 7. 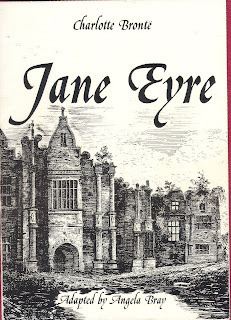 Jane Eyre: a little dark, nevertheless the story is so compelling and the life lessons so important (not the mention the romance) that it is one I just have to include! Here is my review of the book. 8. 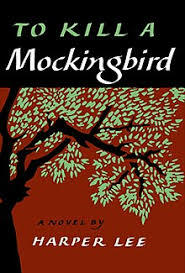 To Kill A Mockingbird: A fabulous book. Just read it! 9. 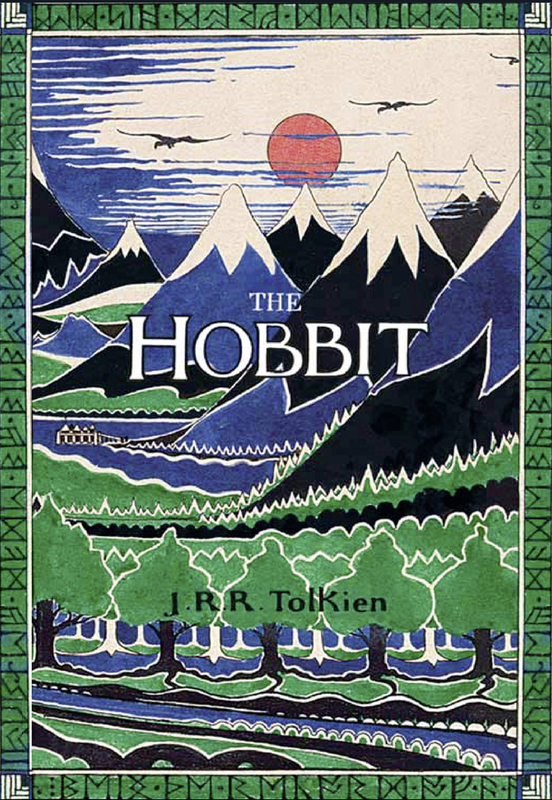 The Hobbit: an adventure shared with friends. Tolkien’s writing is magic. 10. And finally …… Henrietta’s War: humorous vignettes from a small Devonshire village during WWII set in epistolary form. It gives a light-hearted view of a very serious subject yet does so with insight and thoughtfulness. As I finish my list, I realize how difficult this question is to answer and how personal this list would be for everyone. And it also depends WHY you are in a reading slump. Have you been reading tomes and need something lighter? Or have you been reading fluff and need your mind challenged? Or have you been over-reading and simply need a break? My problem lately is that I have so much going on and feel so scattered that my reading reflects my life; I pick up a book, read a bit, then pick up another book, read a bit, etc. If anyone has a remedy for this problem, I’m all ears! This entry was posted in Top Ten Tuesday by cleopatra. Bookmark the permalink. Some books are like good friends, and rereads are helpful to get you out of a slump. 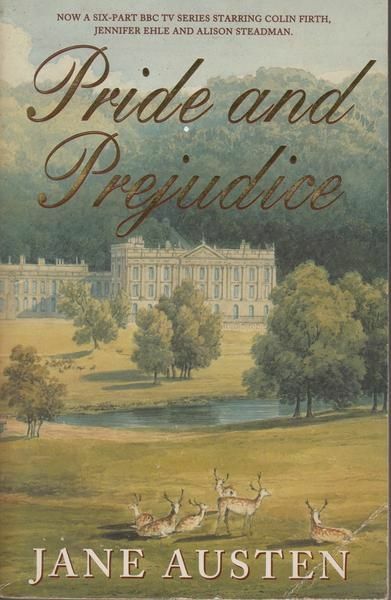 I'm rereading P&P right now, and often I want to return to JE. I will someday. How did I get out of a reading slump? Have a look at three of my posts 18 Dec – 23 Dec – 27 Dec 2017. I kept a blogpost for 1 week…and just wrote a vew short impression of what ever I read. I could be a poem, essay…part of a book…watched a movie or listened to some music, looked at some short or longlists and wrote down my first thoughts!..or just starred out the window with a cup of coffee and cat and shared some thoughts you have. The key is giving yourself some space to the the 'scattered all around' type of reading. The thoughts that just pop into your head can be 'golden moments'. I posted the weekly summary and that is how I got out of a witer reading slump during the holiday season. Perhaps it can help you to read and most importantly share your spontaneous thoughts! I like the books/friends analogy. I just wish I had a more focussed mind lately. Jane Eyre is definitely one of my favourites! I remember your reading slump. I think you returned to reading the classics, didn't you? My thoughts are rather muddled lately but it might be a good thing to keep a journal to get them sorted out. Good idea. I really loved The Moonstone. 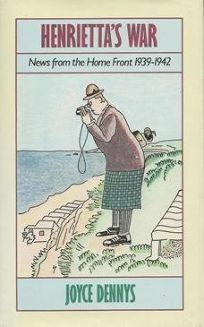 I read it one February on the island and it kept me riveted. Short stories aren't my favourite, but you're right, they require limited focus. I'm reading a lighter read now: New York by Edward Rutherford but I do miss my classics. I'm very sad but the construction job I've had is coming to an end. I've had such a great time on it, learning so much and meeting new people. I wish it could go on forever but, of course, everything in life is fleeting. However, it was nice to capture some of those fleeting precious moments and really appreciate them. I'm not sure yet what is next to come. I have the same problem you're having right now…can't seem to commit to one book and end up reading a handful at a time. I never connected it to "real life" but I think you have something there. The Moonstone is still sitting on my shelf unread. This fall might be a good time to read it. How do I get out of a reading slump? 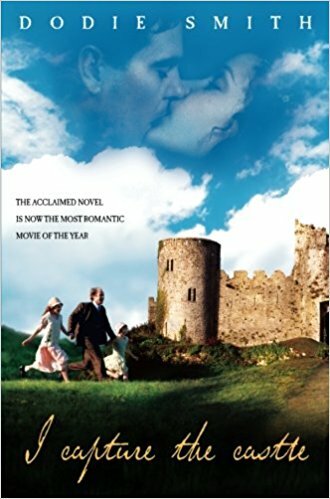 I really do not bother….try and read whatever catches my fancy and if it does not work, I watch a series or a tennis match and then one day, I find the right book and everything falls into place. The only thing I do while in a slump is make an effort to start reading different books so that I finally find the right one. The start really consists of 2-3 chapters; you know by then if it will work or not! But the number of books I go through in an effort to find the right one can be several! You of course know, that out of your 10 selection, I would go with 7 of them …lol! Glad to hear that I'm not alone but I hope you get out of it soon! 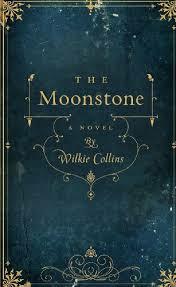 I think you'll love the Moonstone! A perfect autumn read! I really don't like to start something and not finish it but I will if I have to. Fortunately everything I've started, I like, I just can't seem to get momentum (or time). I've had a few days off so in between cleaning house, I've been able to read a little. I hope it continues. Jane Eyre and The Hobbit are among my favorites! 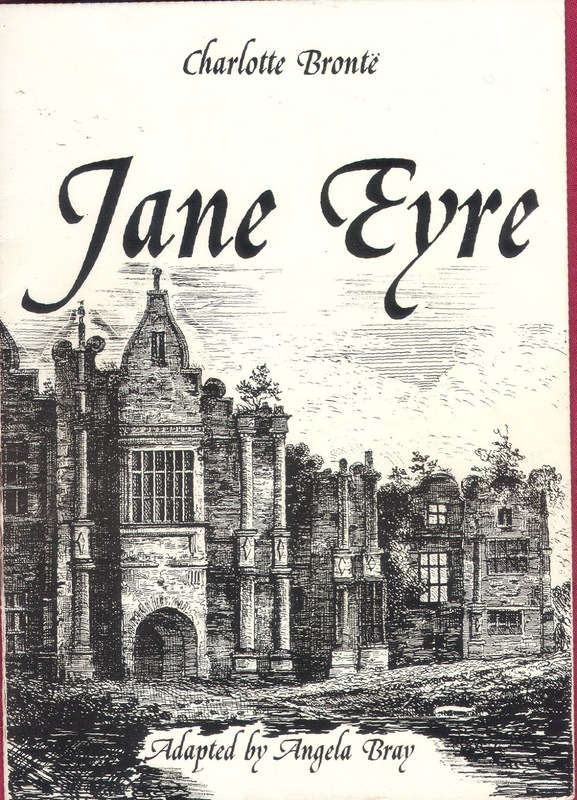 I think Jane Eyre must be in my top 5 of all time. 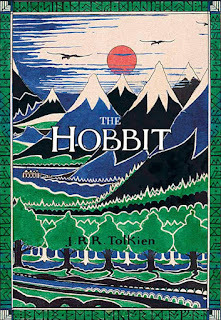 The Hobbit is wonderful too, isn't it? Thanks for stopping by, Karla!